Wow…!!! Thats pretty much should sum it all up. Yeap…mumbai is like no other city we have been…how do they seriously get to their destination with no driving rules and the use of horn is outrageous…but wait!! The people are super nice and they try to speak a little English in a way am going to have to start listening keenly. So from the airport i noticed the men carrying the luggage and helping. But with this they said i had to just sit in the car and they will do all the lifting. And they open doors for you…thats really different in most countries. So i think we will enjoy Mumbai but it will be a bit challenging with roads being so unorganized. Now my first tip is make sure to change your cash at the airport and if you plan on getting a SIM card do all that there as the rate for money exchange is the same or very close. And please download Google translate and uber for your own sanity. So i called an uber and thank God for this guy who lives in our apartment for helping me speak to the uber driver. But needless to say he came and picked me after 30min. Oh and the uber drivers dont like to wait so if you plan on waiting they will end trip and you can pay them cash for waiting and driving you around. I got vodafone just because they seem to be the best here and price is right. I paid $4.85 for a new SIM which comes with 1gb per day for 28days…yeap you read that right. It’s super cheap not to have a SIM card and internet on the go. So after the hustle and bustle on this roads of Mumbai I got my data and talk time on and ready to enjoy the Indian culture and explore Mumbai. So our 3 months in Europe especially Roma us over today. I must say i have enjoyed Roma a lot..
We had our friend visit from Ghana, we made wonderful friends and we also met old friends. Now it was super HOT…yes like Aasha will say “if the sun had a child it will be rome” lol!! Now we are on our way to the airport and exit this beautiful city. And we are about to explore new and totally differnt cultures. India…I have always loved Indian food and their culture. Their cloths and just their peaceful life of meditation and yoga. Now india are you ready for the Manns clan???? Typing this blog was really one of the hardest things I have done as a adult. 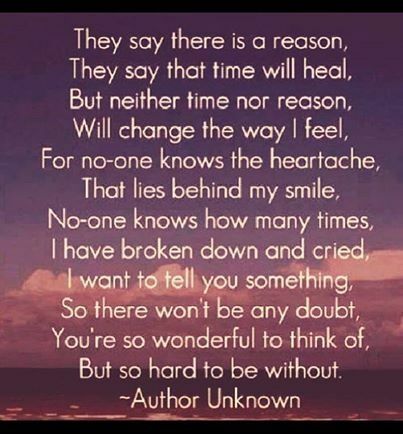 Many times when I meet people who have lost a love one, I always seem to tell them remember your love one is still around and watching over you so be strong on and move on. Well I must say the feeling is not the same when I got then news in Rome about my love one. My beautiful and such a caring auntie has moved on unexpectedly and I was not in Ghana to say goodbye…I could not get to tell her that very moment how grateful I was to have her in my life and how she has inspired me to be a better woman, wife and mother. My auntie Cynthia was the one I always call to get some advice on family and being a wonderful woman in life…because she was a representation of just that. That 27th July 2017 on a hot Thursday afternoon everything I was experiencing had come to a stand still..as much as I have read all the great books that explains that death is not the experience of loosing someone but its just the change of the person human form to a soul that I still have the power to connect with anytime I wish too…this pain will not allow me practice this very lesson. Has I walked into our bedroom and just wanted to be held by my husband and to feel his touch to help comfort…my magnificent husband decided to buy me a one way ticket back to Ghana to be with my family in Ghana. That evening my husband took me to the termini central station to catch the bus to the airport and get on a flight back to Ghana. while flying back to Ghana with people and all the energy around me I did not really grief and all was fine….until.. I arrived in Ghana at my east legon home and walked into the bedroom and all I saw was my auntie, her presence as she will always come and sit in a rocking chair that is sitting in my room and we just talked about life and she has a drink which is malt. 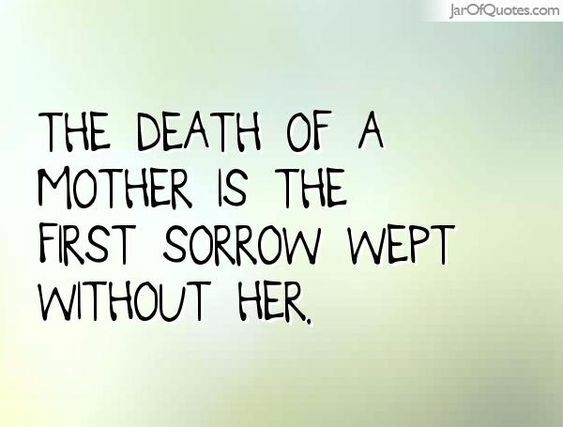 her presence was all over my room….and I was scared…very scared and all I did was cry and cry and cry…my mother and auntie is gone…she is gone and all the memories that she and I created are all I have. 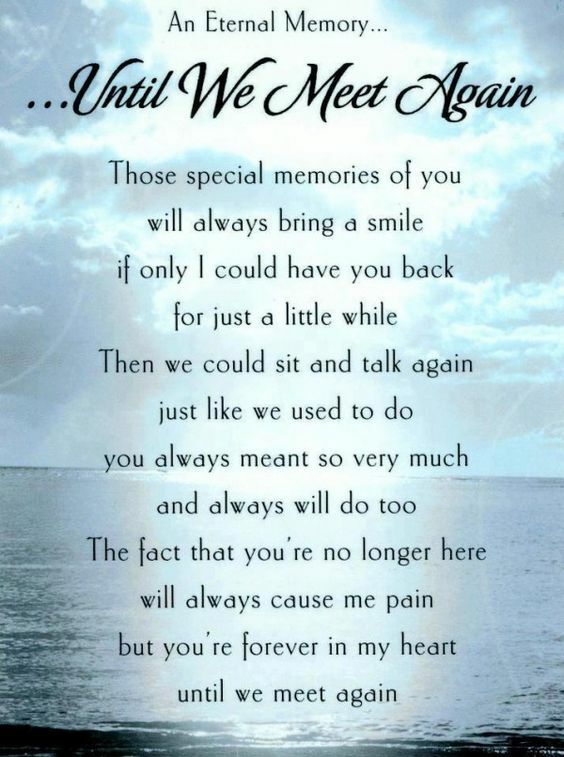 gone forever But truly always in our hearts….we will miss you so much mother and auntie to many of us.